Incorporating elements of jazz, soulful house, electronica and word music, Osunlade’s new album ‘Peacock’ is a diverse musical homage to the Yoruba spirit Ochun. Hailing from St. Louis Missouri, a place known for pioneering jazz and blues, Osunlade is a multi-instrumentalist artist singer, producer and DJ who personifies art, with his unique, idiosyncratic music inspired by and channelled directly from his rich and varied existence. An ordained priest of the Yoruba Ifa religion – which incorporates a complex set of beliefs based around songs, histories, stories and other cultural concepts that make up the Yoruba society – spirituality informs much of Osunlade’s creative output, and this latest project is no exception. 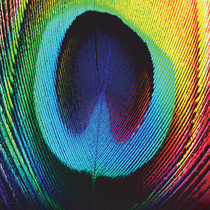 Recorded in homage to the orisha Ochun – a Yoruba spirit who reigns over love, intimacy, beauty, wealth and diplomacy – ‘Peacock’ is an album about relationships, the heart, acceptance, vulnerability and change. With the exception of the album’s two electronic explorations, the album is fully realised in classic analogue soul funk with Osunlade taking the reins on the vocals and the vast majority of the instrumentation. Deeply personal in its creation yet exploring themes that are familiar to us all, this eight song LP takes you back to the beauty and simplicity of the act of listening, and emotions it can stir within us. 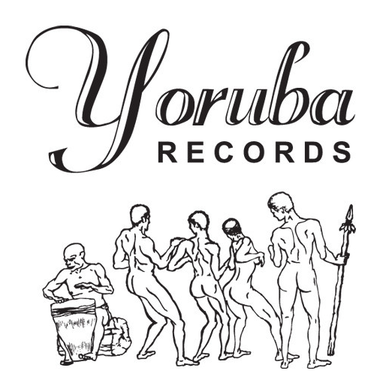 It’s out 19 October on Yoruba Records, check the Soundcloud below.